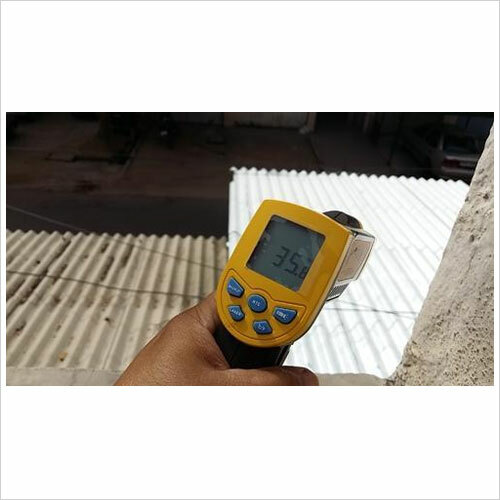 We offer Heat Reflective Paint for reduction of heat from roof tops. 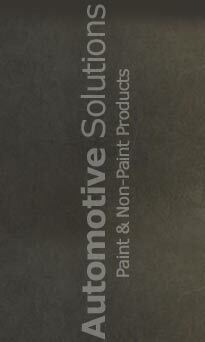 The coating can be applied to tiles, metal asphalt, walls, concrete & is easy to apply. The coating comes in white colour & can be applied by applying primer coat on the substrate. At times people also call these coatings as Heat Resistant Paints. 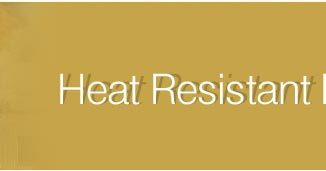 Heat resistant coatings are specially prepared to withstand high heat temperatures for prolonged period of time. The presence of silicone resins increase heat resistance of paints as result of which the paint will not degrade or tarnish quickly as compared to the conventional paints or coatings. The heat resistant coatings are not the same as fire retardant paints. The latter is prepared to tolerate fire damage. 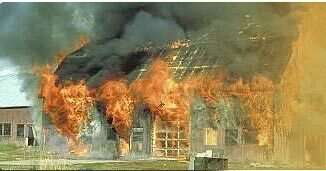 Heat resistant coatings cannot avert combustible materials like wood from blazing. Heat resistant coatings are not designed to extinguish fire. The coatings only reduce chances of fire, and are functional and effective to control fire & reduce flammability of fuels by decelerating the combustion power for a limited time frame only. The fact remains, no element is completely incombustible. Heat resistant coatings are in-tumescent and swell up and increase in volume when subjected to high temperatures. The swelled up paint produces a shielding substance named ‘char’ which discourages heat conduction. This lends sufficient time for fire-fighters to take complete control or the area under fire. 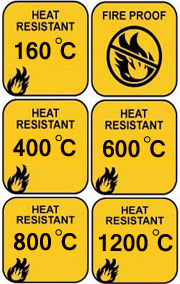 Heat resistant coatings come with fire retardant ratings showing the critical fire resistance sustainability. 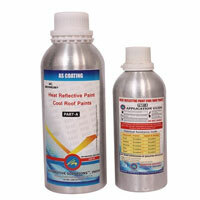 Heat Reflective paints are used to reflcet heat from Roof's of houses and water tanks. The reduction in heat is 10-12% as measured. The produt works excellent for prople staying on top floors and factories sheds for reduction of heat. Another advantage if applied on metal sheets gives anto corrosion property. Recommended to use suitable primer before aplication. Heat resistant coatings for the first time were used in 1950s, during when it was more of a pricey affair and difficult to apply. Application of heat resistant coatings resulted in production of unhealthy smoke containing lethal carcinogens, which were harmful to the humans. However, with innovations underway, in 1980s, in-tumescent paints came into effect which were practically safe than their forerunners and free of carcinogenic constituents. We are the professional and experienced manufacturers, suppliers and service providers of high quality heat resistant paints. We are catering to some of the top notch industries in India, and adhere to ASTM Standard & American National Standards Institute (ANSI). Our exclusive Heat resistant coatings come in aluminium, silver, red and black color respectively. 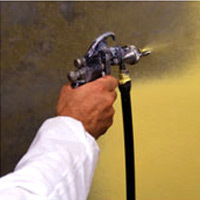 Heat resistant paints are available as Paint Cans and Aerosol Sprays. 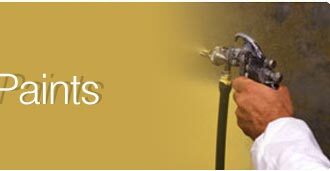 Our heat resistant paints and coatings are designed from various chemical constitutions that address the specific needs of the clients from different industries and sectors. We offer acrylic based and silicone aluminium based heat resistant coatings. The produt works excellent for prople staying on top floors and factories sheds for reduction of heat. Another advantage if applied on metal sheets gives anto corrosion property. Packaging Details: 1.5 Lt Base Product + 500Ml Activator.